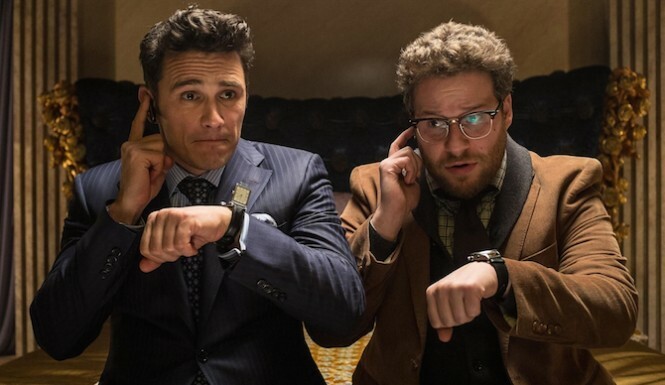 North Korea is innocent of the Sony hack, according to expert hacker and cyber security pro Marc W. Rogers. Rogers has managed security for Vodafone, spent five years working as the CSO for a real estate and asset management conglomerate in South Korea, and is the Head of Security and part of the CFP review board for DEF CON, the worlds largest hacker conference. The Verge’s Jacob Kastrenakes and Russell Brandom report more on this point. The hacker/security expert notes that whoever was behind this could have used it for intense financial gain, but instead opted for a data dump to intentionally harm the company with no financial benefit. “Likewise, I find it hard to believe that a ‘Nation State’ which lives by propaganda would be so willing to just throw away such an unprecedented level of access to the beating heart of Hollywood itself,” he added. In Rogers’ mind, The Interview tie-in seems to be a late-in-the-game tactic that the hackers latched on to from watching media reports, as the film was never mentioned early in the hackers’ campaign. Why would they do such a thing even going as far as issuing a terrorist threat? Here’s a full blow-by-blow of the Sony hack for any of you wanting to start at the beginning and see how such a thing could go down in the way that it did. What do you think of Rogers’ determination that the Sony hack wasn’t the work of North Korea but a disgruntled employee (or group of employees)? Sound off in our comments section.